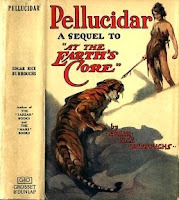 Reading another Edgar Rice Burroughs book - Pellucidar. The 2nd book in the series about the Hollow Earth. 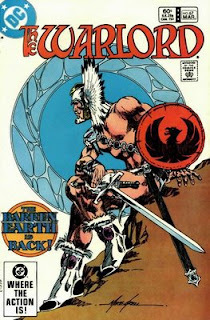 I like this series far more than the John Carter of Mars and its quickly gaining on Tarzan. This book is better than the first one- At the Earth's Core.